« Malini Schueller’s IN HIS OWN HOME doc short wins Chicago (In)Justice For All Fest! CRUMBS is set to premiere in the US at Film Independent’s Los Angeles Film Festival, where it will participate in the festival’s Nightfall competition. “Under the leadership of Roya Rastegar and Jennifer Cochis, the programmers have assembled a slate of films that embody Film Independent’s mission of diversity, innovation and uniqueness of vision with a special emphasis on world premieres, first time directors and, of course, films inspired by Los Angeles,” said Elvis Mitchell, Film Independent Curator. 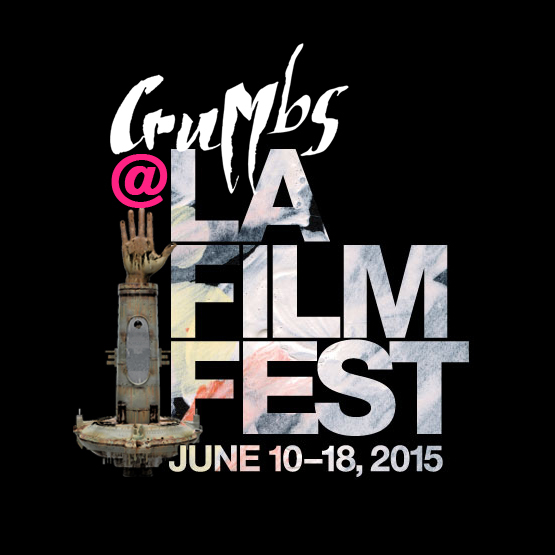 For the full program and ticket info, please visit LA FILM Fest‘s site online. This entry was posted on Wednesday, April 22nd, 2015 at 4:49 pm	and is filed under Daily News, Film Festivals, Home Featured One, IndiePix Films, IndiePix News. You can follow any responses to this entry through the RSS 2.0 feed. Both comments and pings are currently closed.